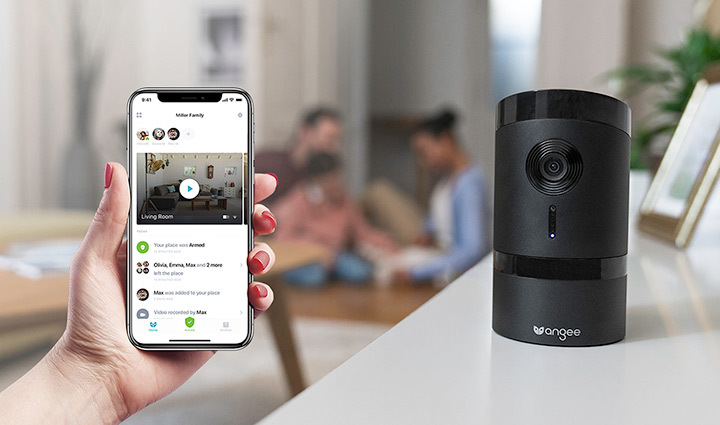 We might have come across many smart cameras, but how many of them can turn away their lenses when they recognize you. 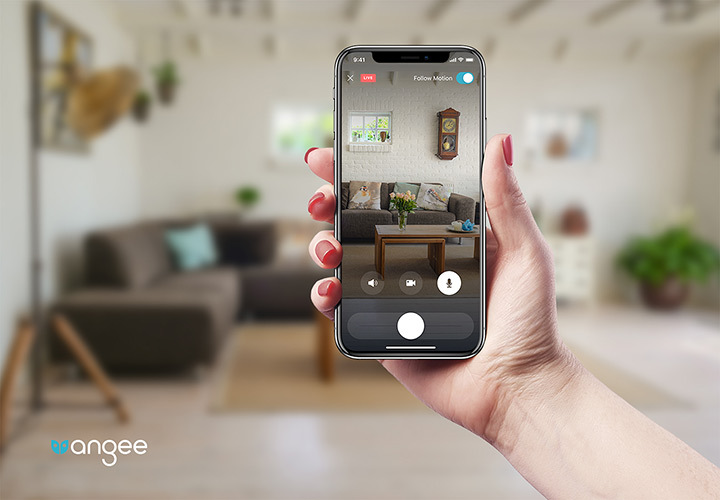 Here is the deal, when you activate Angee’s privacy feature, it will pan and turn away from you. Making sure you’re not being watched when you don’t want to be watched. 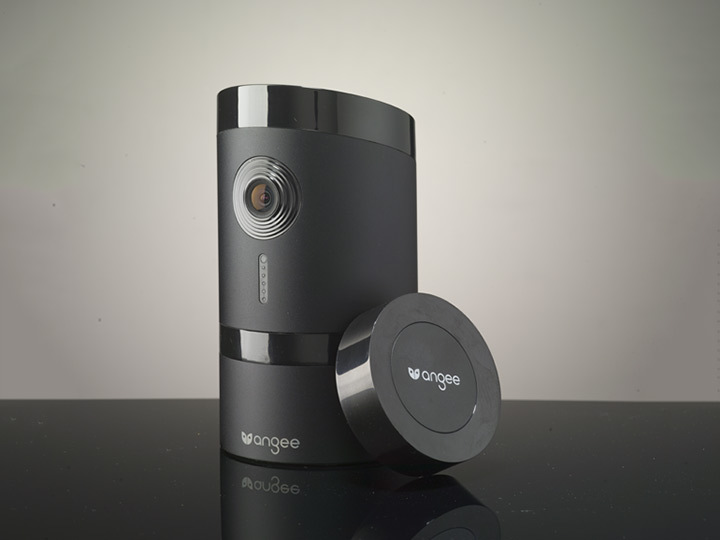 The Angee camera is able to rotate a full 360-degrees and track motions. And if it senses something, the camera will turn around to see what’s happening. 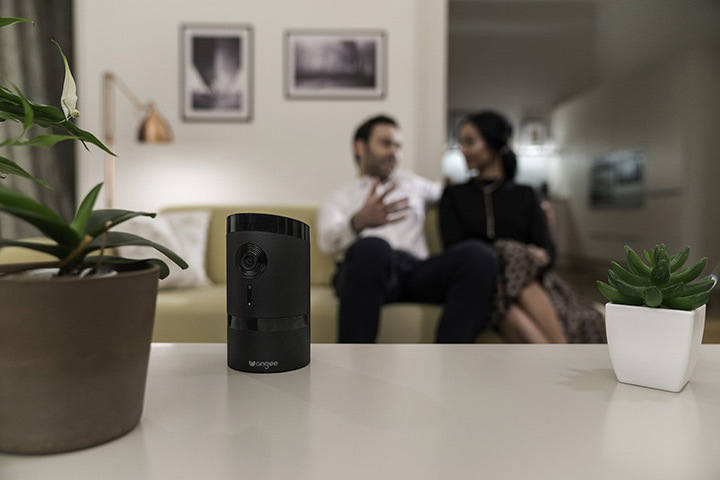 It can also measure the temperature, indoor air quality, and able to function as a personal voice assistant as well. 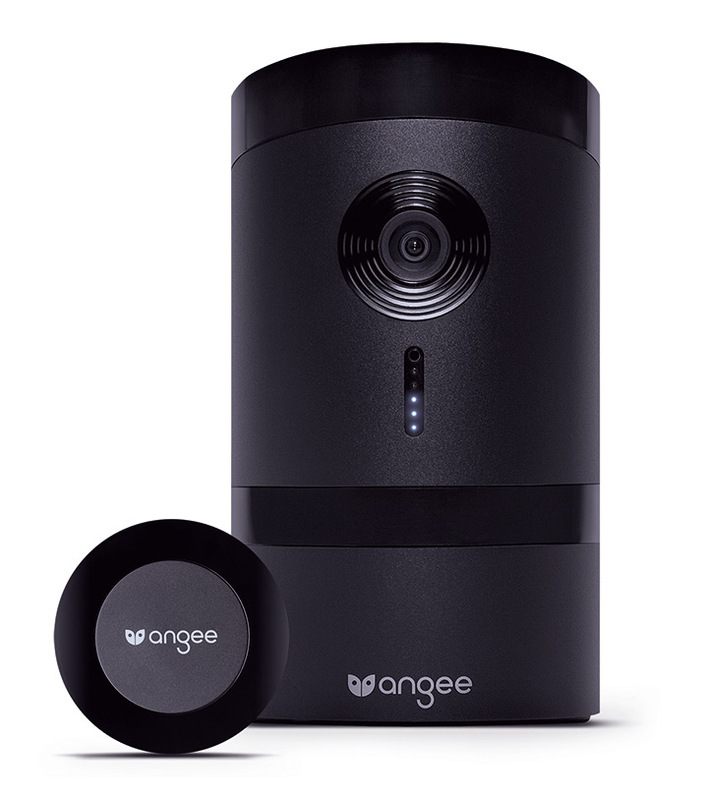 It is a total central home security system. 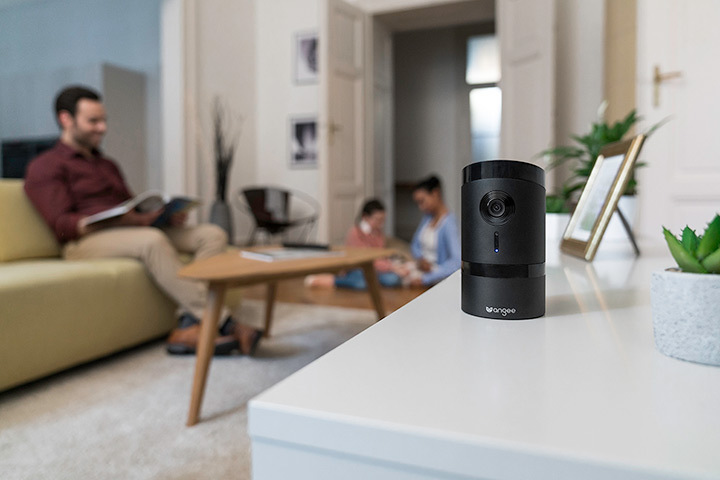 It also boasts many other smart features like geo-fencing, face recognition, calendar voice alerts, and following verbal commands. 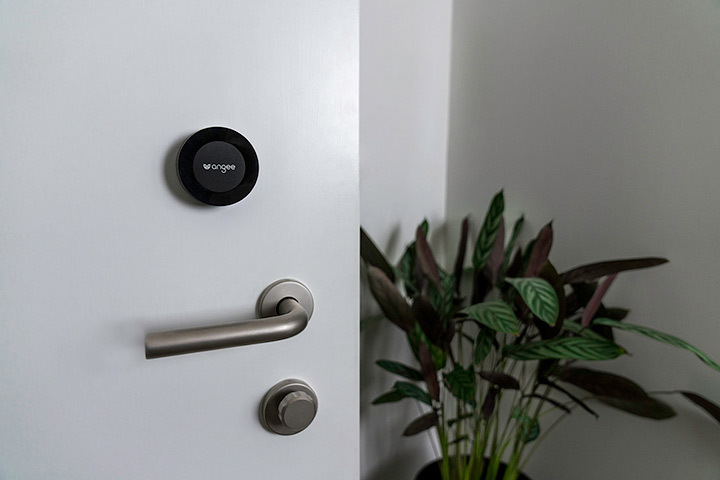 You can pre-order this smart security system with a simple click.